The U.S. dollar-pegged tether has been used to support bitcoin’s price during market downturns, a new study published by University of Texas at Austin professors. John Griffin and Amin Shams, of the University of Texas at Austin’s Department of Finance, published a study Wednesday linking the stablecoin with bitcoin’s prices during the 2017 price increases. The published study states that the researchers used “algorithms to analyze the blockchain data, we find that purchases with tether are timed following market downturns and result in sizable increases in bitcoin prices. However, the two notably discovered that it does not take a large amount of tether to prop bitcoin’s price – “even less than 1 percent of extreme exchange of tether for bitcoin has substantial aggregate price effects,” the study said. 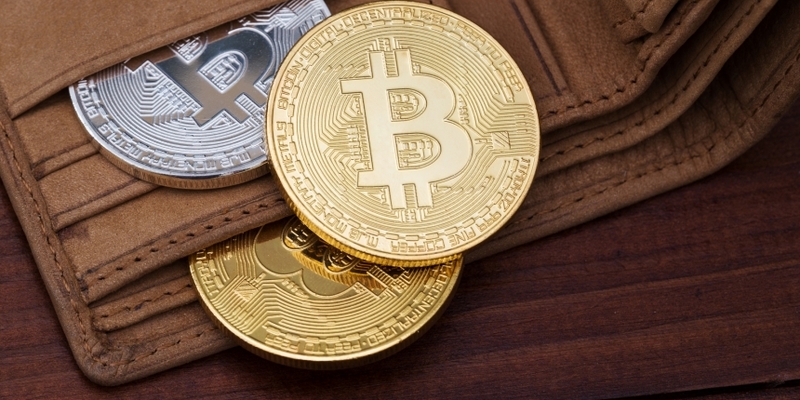 The study focuses primarily on the supply-based explanation for the link, but the researchers also note that the demand for bitcoin can create a similar demand for tether, particularly by investors who cannot move large sums of money into cryptocurrency directly.